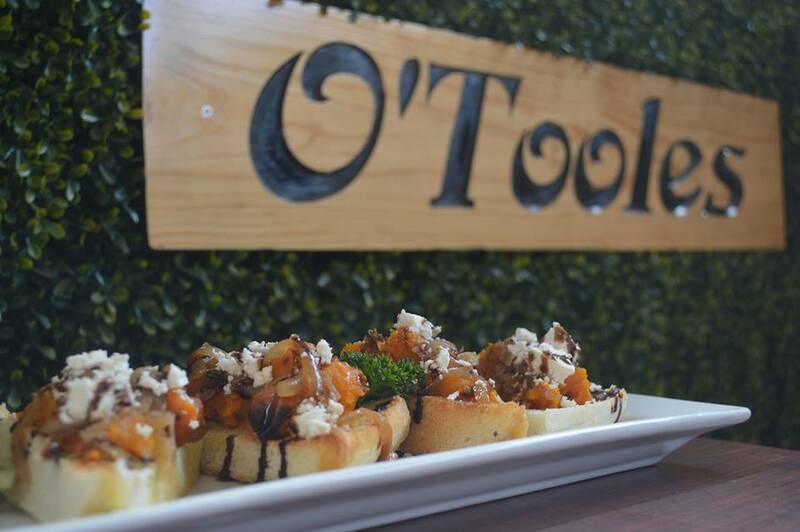 O’Tooles is located on Oxley Road, in the hub of Corinda. 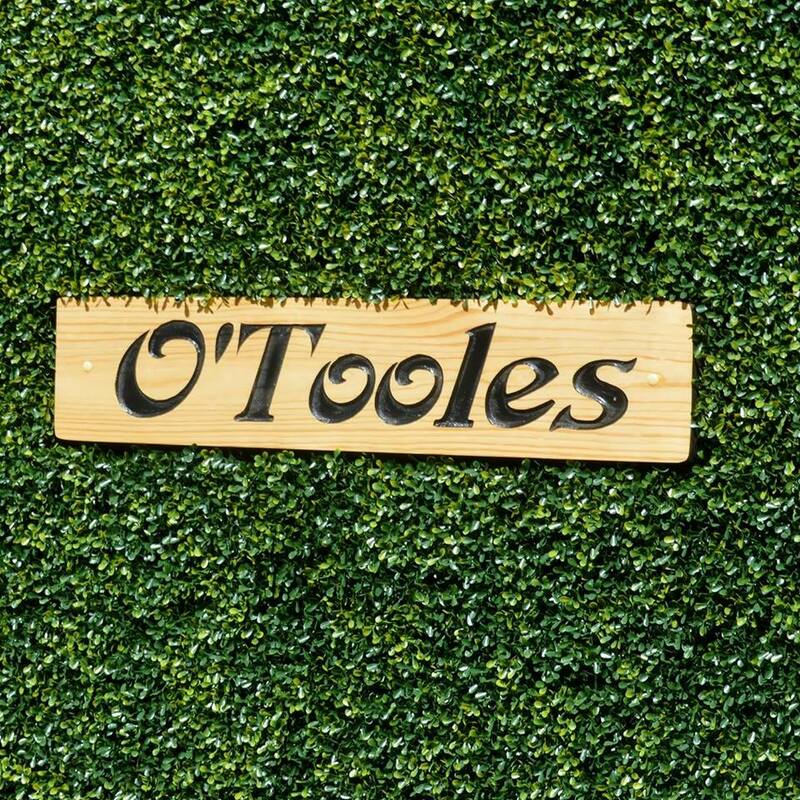 Open from 10am to midnight 7 days a week, O’Tooles caters to a variety of customers. 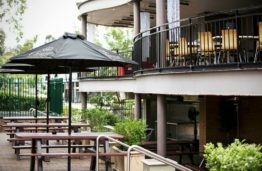 Whether you’re after a punt on the latest pokies, a few beers in the beer garden with mates, cocktails and nibbles or an affordable meal with friends, O’Tooles is your spot. Avoid the rat race of the CBD every Friday and stick around for our huge Karaoke night from 8.30pm. Looking for somewhere flexible, convenient and affordable for that XMAS party, work event or 21st birthday? We have numerous function options and will work solely around you! Call James today on 3278 5499. Stay tuned for our new outdoor deck opening!